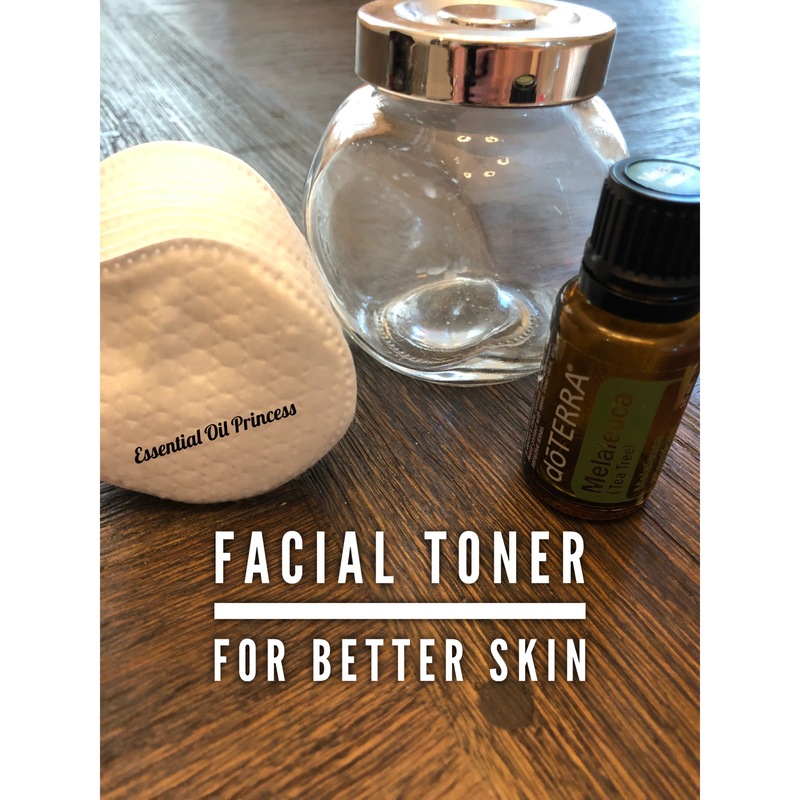 Sometimes I will get breakouts on my skin during the month or when I am stressed so I like using a homemade toner with melaleuca to help keep my skin clear. Btw- you can get melaleuca for free today (July 18) with the BOGO! Mix 1/4 cup water, 1/4 cup Apple Cider Vinegar with 10 drops melaleuca. Store in a glass jar and dip a cotton swab in the mix and apply all over the face. Allow it to dry then apply moisturizer. Repeat morning and night. Did you know that you can join as a wholesale member to get a better deal on the BOGO!? There are ZERO obligations as a member, nothing to lose! In fact you will save money! Click on this link to find out how to get the best price on the BOGOS this week!